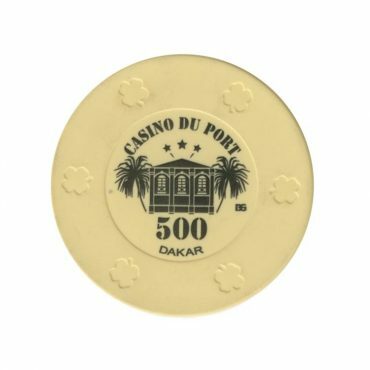 This chip is from Casino Du Port in Dakar, Senegal. 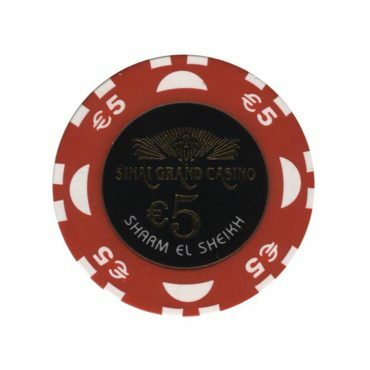 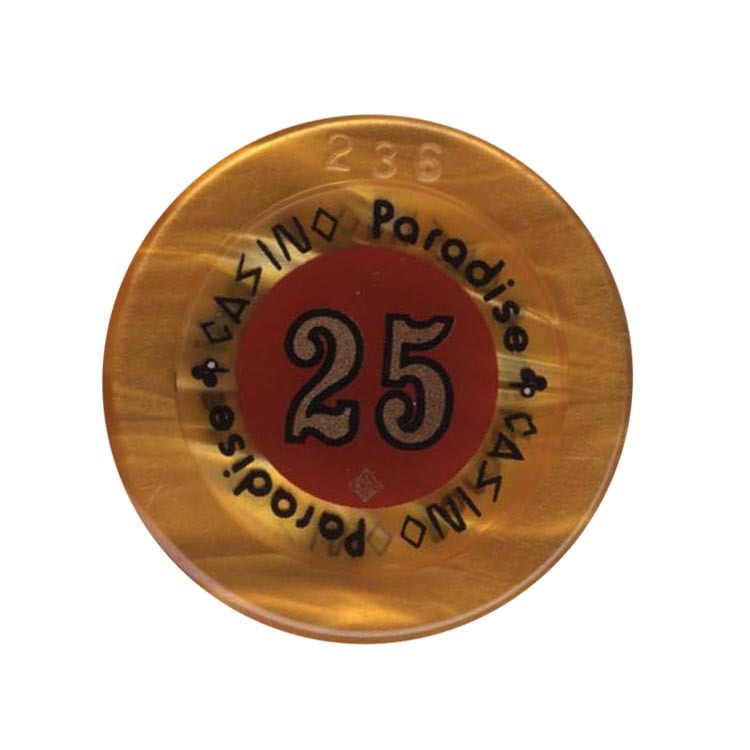 This chip is from Sinai Grand casino in Cairo, Egypt. 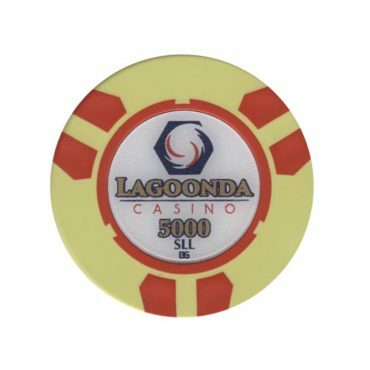 This chip is from Lagoonda casino in Freetown, Sierra Leone. 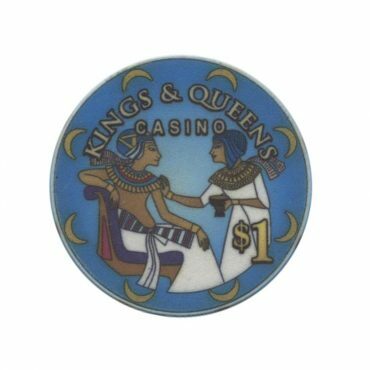 This chip is from Kings and Queens casino in Heliopolis, Cairo, Egypt.